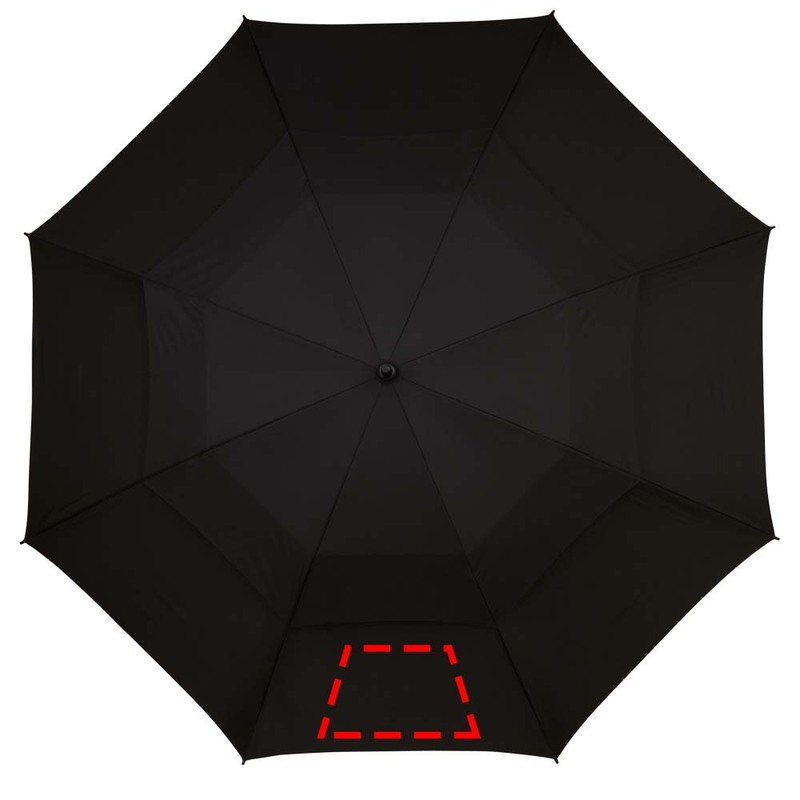 Even strong gusts of wind will not stop this personalised umbrella from keeping the user dry. The 30' Keele Vented Storm Umbrella is designed to put up with strong gusts of wind using an overlapping ventilation cover. The frame is strong but light, and the branded umbrella comes with a carry case and a shoulder strap. This is a great idea for your next gift to boost your brand visibility.